"Premodaya" is an initiative of Sisters of St. Anne of Chennai to bring the holistic rehabilitation of the children of prisoners who are often abandoned by their own family following the sudden turn of circumstances due to the convinction of one of their parents.It aims at accomplishing the goals of, spiritual renewal, physical and psychological healing.It has facilities for counseling and education.It also offers opportunities in developing talents and skills. We also look at their reconciliation with their parents. "Premodaya" was started in the year 2001. 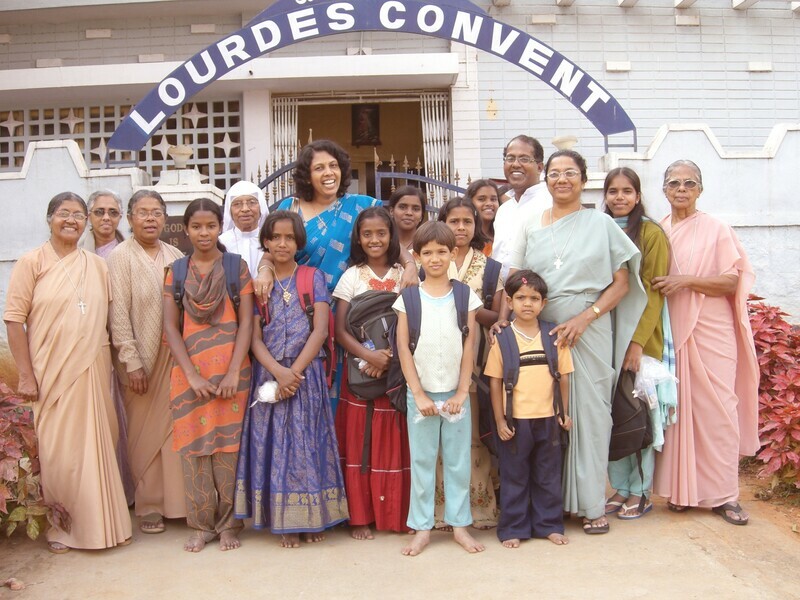 The centre is close to St Xavier’s Cathedral church, in the St Lourd's Convent compound in Bangalore. 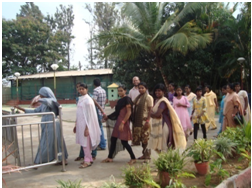 At present there are 21 girl children, studying from LKG to Xth standard. They are all children of prisoners whose parent is no more or are in prison. These children go to a English medium school near by and most of them do well in studies.